Kenpokai Karate Full Contact Traditional system from Japan. Stand up Full Contact Karate fighting with Ne Waza ground fighting. Kihon, Kata and Kumite system. 2 Basic systems. 1 KARATE NE WAZA NON-FACE PUNCHES, 2 KARATE NE WAZA FACE PUNCHING. 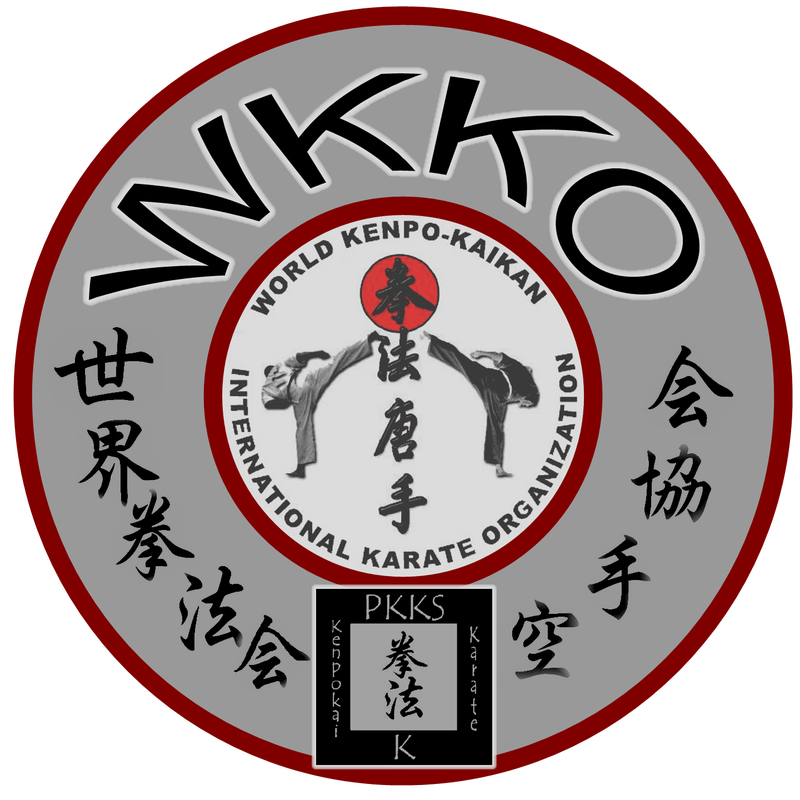 Kenpokai Karate originated in Japan in the 80's as a sub-division of Kyokushin and Kickboxing mixed with Jujutsu. A system similar to Daido Juku Kudo. Today there are a few split-off organizations. Shindokan Karate Full Contact system of 3 divisions. 1 KARATE 2 MMA 3 KICKBOXING. Kihon, Kata, Kumite. 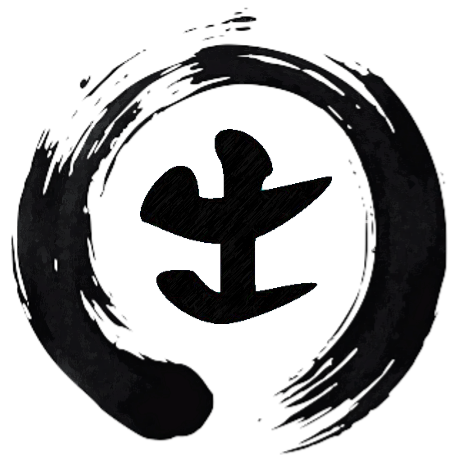 A mixfight Karate based Martial Art with 3 sub-divisions of Karate (Kyokushinkai Style), Kickboxing and Mma (Jujutsu). Use of Gi and Non-Gi. All seperate systems can be tested. Kyokushinkai Karate Full Contact Competition system of Sosai Masutatsu Oyama. Kihon, Kata, Kumite.